Econet will from 1st January 2017 disable EcoCash payments for DStv subscription. 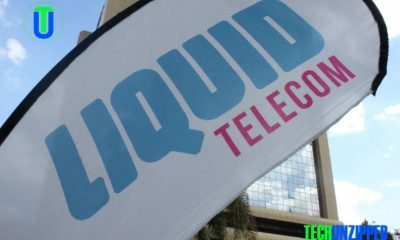 Many people were spectacle that the move was because Econet will be launching Kwese TV in Zimbabwe next year. 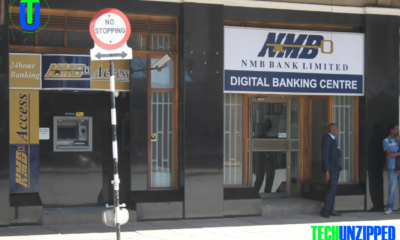 The fact is that, the cash crisis is not getting easy even with the introduction of more than 20 million Bond notes .According to a statement from Econet Wireless this morning. “When you make a DStv payment EcoCash has to remit funds to Multichoice in foreign currency. 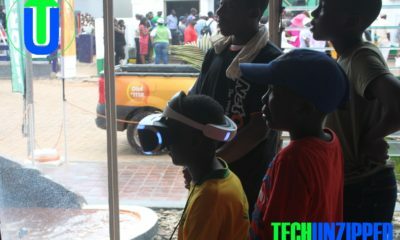 Entertainment unfortunately does not receive priority when remitting outside the country and this has affected our capacity to make settlements with Multichoice.” EcoCash said. 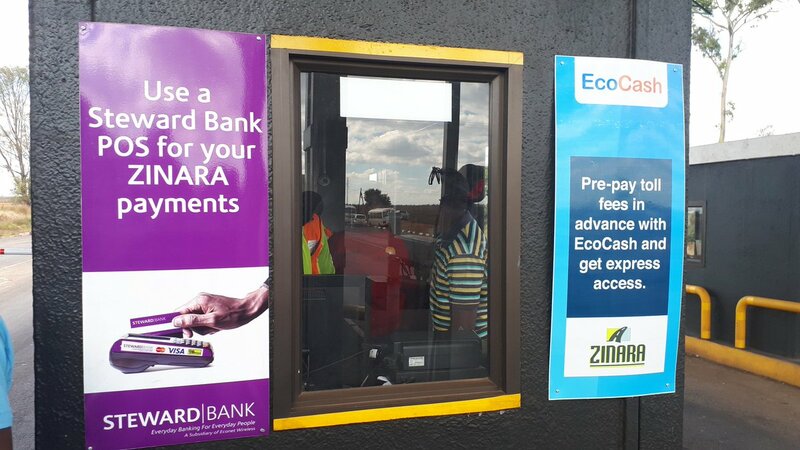 The DStv payment service is not the only service affected, EcoCash has announced a decrease in the monthly transaction limit for MasterCard Debit cards from US$1,100 to US$500.This is the second reduction in less than 3 months. 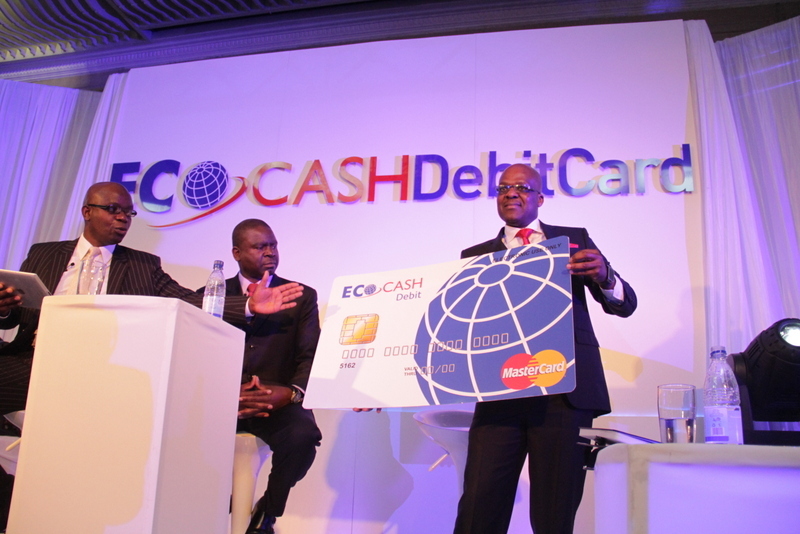 In October EcoCash reduced the amount from $5000 to $1,100. This development could severely cripple the festive mood and dent consumer spending. Several banks such as FBC and MBCA recently disabled Visa and MasterCards. The Reserve Bank of Zimbabwe also capped the amount of money one could take out of the country to $5 000. Cash shortages and delays in foreign payments have also affected companies and most importers. This has been linked to depletion of nostro reserves, which are funds for local banks held in foreign accounts.